I love when I decide to photograph a look and then, by some good fortune, it ends up working perfectly for one of these Antipodean Beauties challenges! 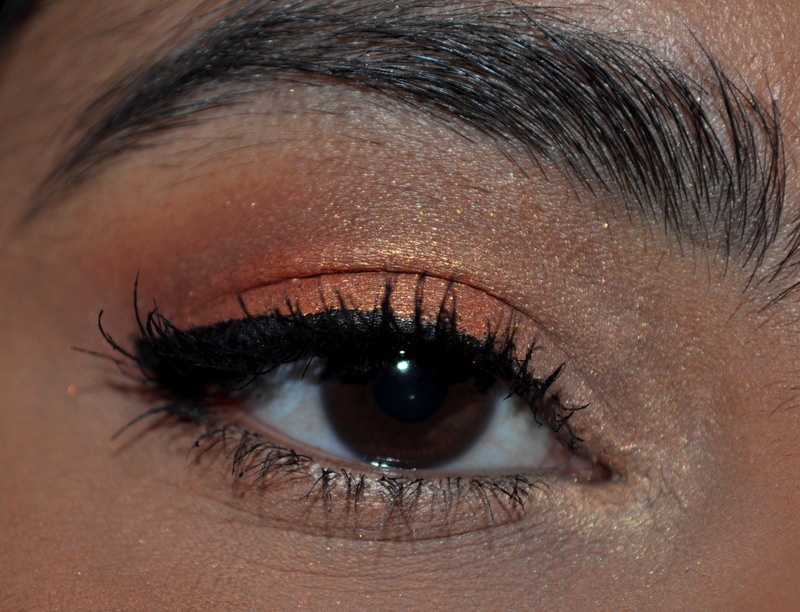 This look is one I tried a few days ago and the inspiration is makeup that I saw a makeup artist from Mecca wearing a few months ago. 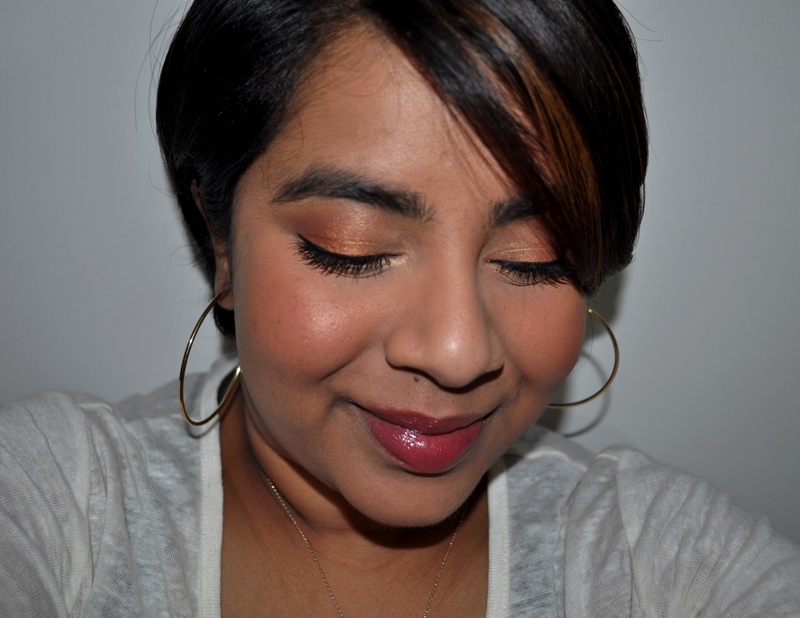 I noticed how amazing the vibrant orange shade was that she had on her lids and when I asked her about it, she said that she was wearing NARS Taj Mahal blush. 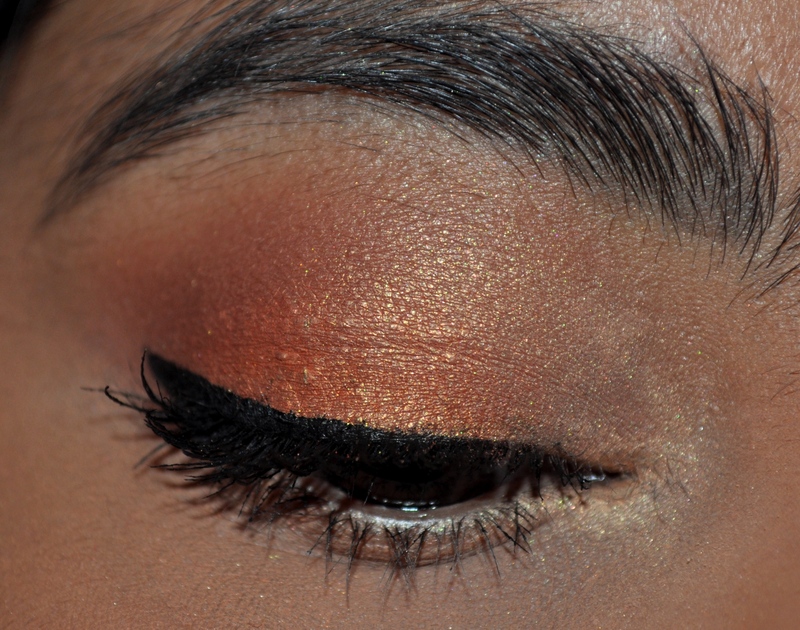 I love Taj Mahal as a blush and and it’s one of my ‘brown girl staples’ but I always forget that it can be super pretty on the eyes. The last time I used it as an eyeshadow was back in 2011 when I was travelling in Sri Lanka and had very minimal makeup with me so I had to improvise with what I did bring. I used it in the eye look below and, if you’re interested in what I used, you can check out the original post by clicking here. 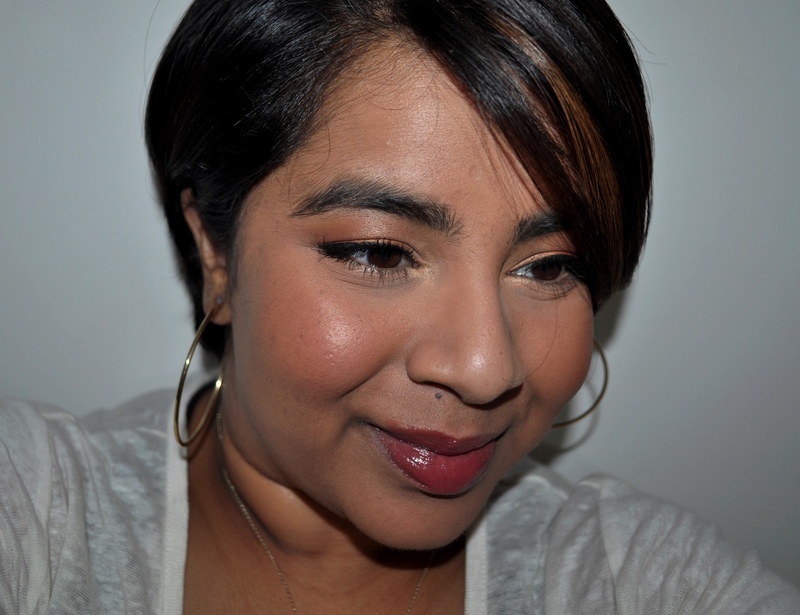 I decided to try out a ‘blush only’ eye look and used NARS Blushes in Taj Mahal, Gina and Albatross and Chanel Joues Contraste Powder Blush in Brume d’Or. Now I should add a disclaimer here that, while I use blushes as eye shadows, many blushes are not considered ‘eye safe’. 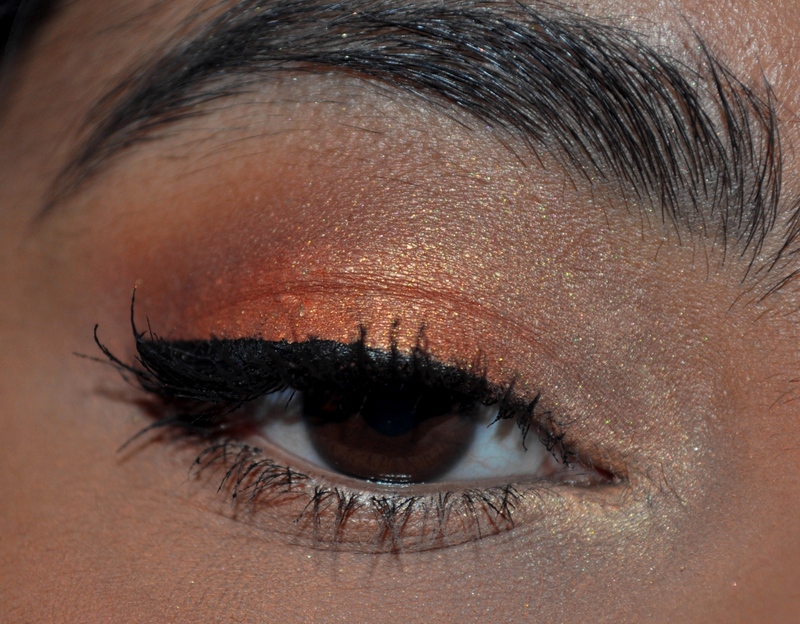 This is because they may contain red pigments and dyes which aren’t made for use around the sensitive eye area. I tend to keep pink and red toned blushes on the lid only and keep them away from the waterline and haven’t had any issues. If you have very sensitive eyes though, you might want to take more care. 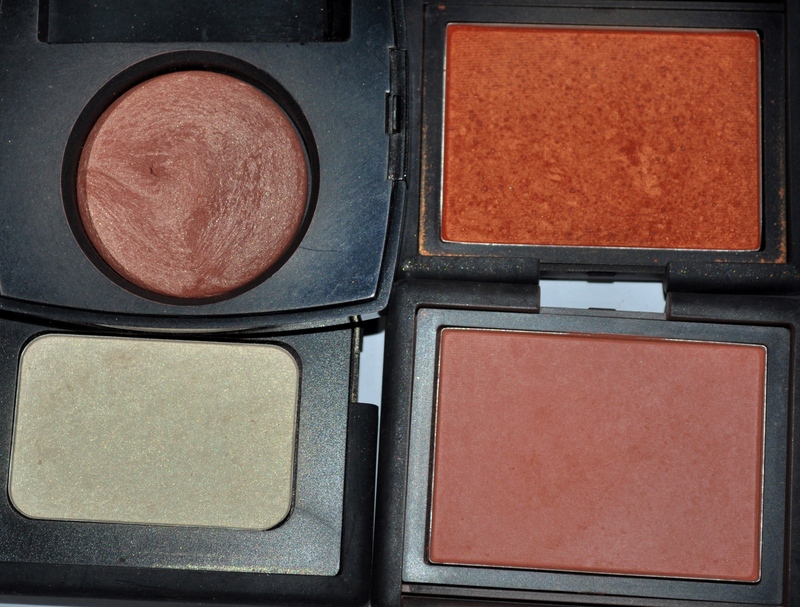 clockwise from top left: Chanel Brume d’Or, NARS Taj Mahal, Gina and Albatross. 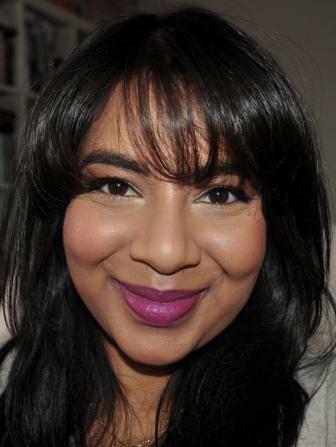 I applied a combination of NARS Taj Mahal and Gina to the cheeks as well to tie the look together. 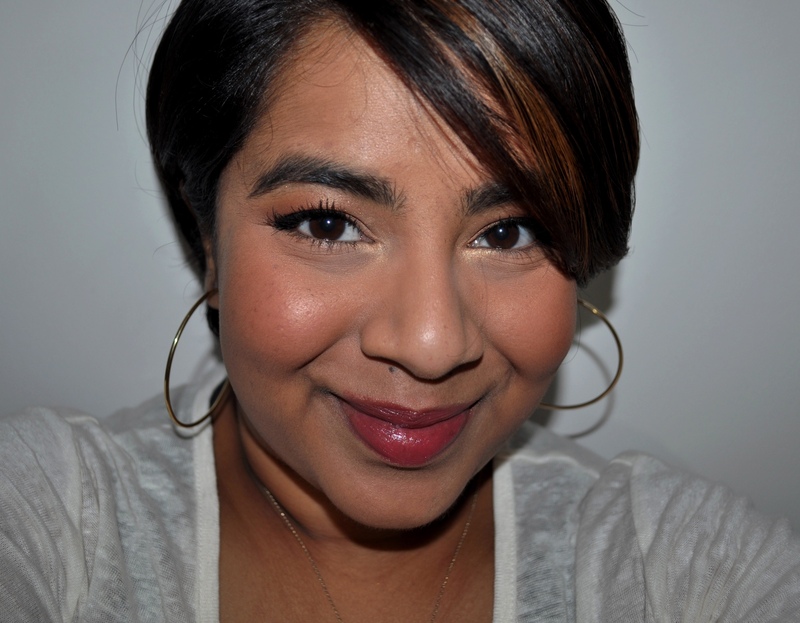 I finished up the look by applying Natio Smoothie Lip Colour Crayon in Hazel to my lips. I wish I’d gone with something more orange or peach toned and actually ended up changing out the lips later for Lanolips Ointment with Colour in Rhubarb. What blush would you use as eyeshadow?